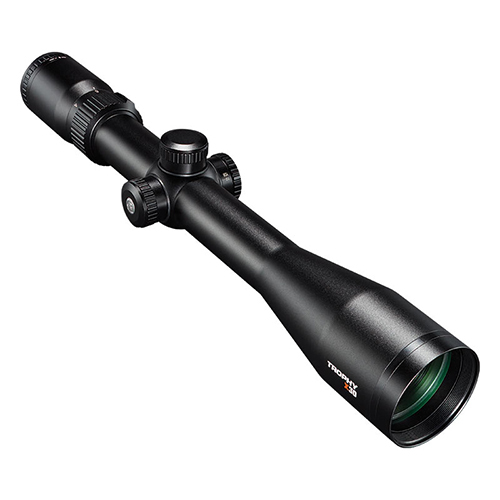 The 3-9x has been the gold standard for scope magnification for decades for its versatility and wide range of uses. Generations of families have used a 3-9x for harvesting numerous types of game all over the globe. 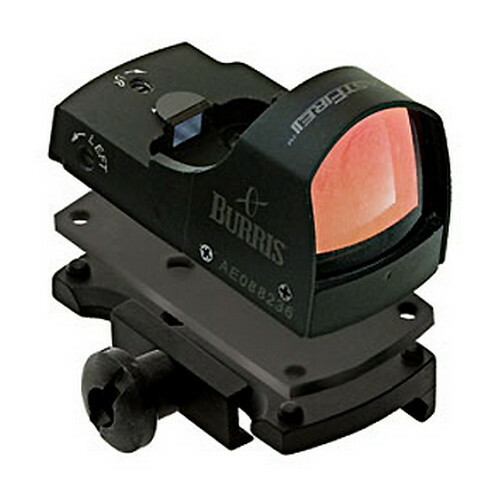 If you want to keep it simple and show your skills the duplex reticle offers a fine crosshair keeping your target in perfect view. 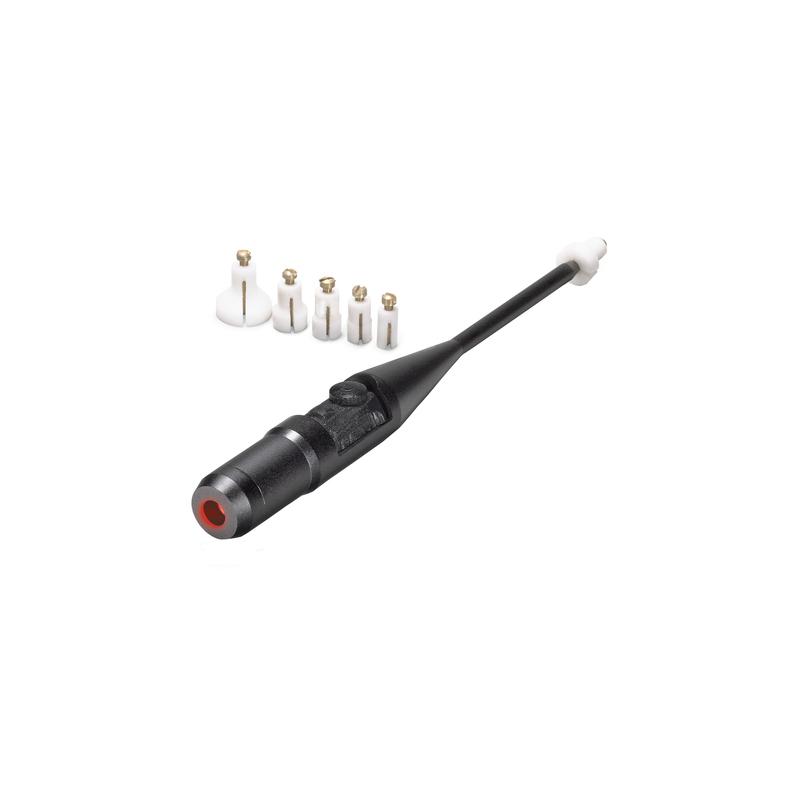 The LED reticle illumination comes in either red or green allowing you to use Trijicon's Bindon Aiming Concept (BAC), or to give you that added contrast to your target. 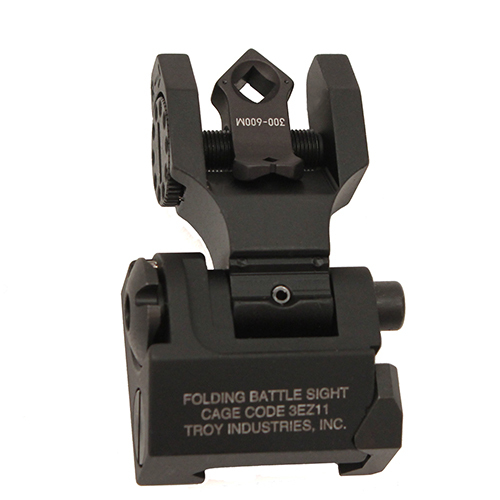 Use Trijicon 1″ rings or quick release mount to match your firearms platform. The light weight and low profile Trijicon 3-9×40 AccuPower design works well with bolt guns and AR semi-auto firearm platforms. Be the first to review “Trijicon AccuPower 3-9×40 Duplex Crosshair, Green LED, 1″” Click here to cancel reply.